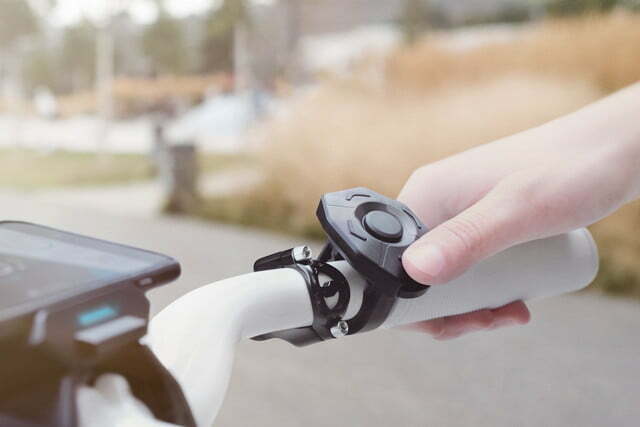 As the ebike market matures and expands the major component manufacturers continue to look for ways to improve their products and deliver new experiences to riders. 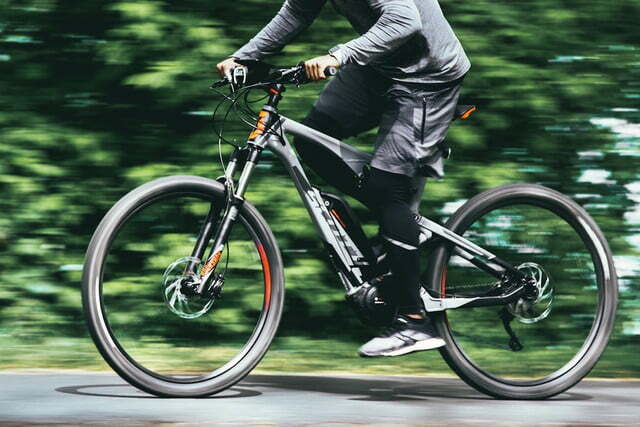 Case in point, electric drive manufacturer Bosch announced plans to acquire tech startup Cobi in an effort to bolster its portfolio and bring something new to the ebike scene. 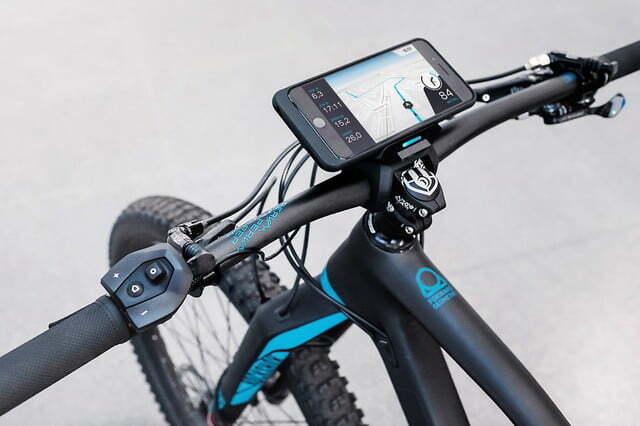 In this case, that involves technology that would allow cyclists to pair their smartphones with their bikes to unlock an array of new functionality that a standard ebike LCD screen doesn’t currently deliver. 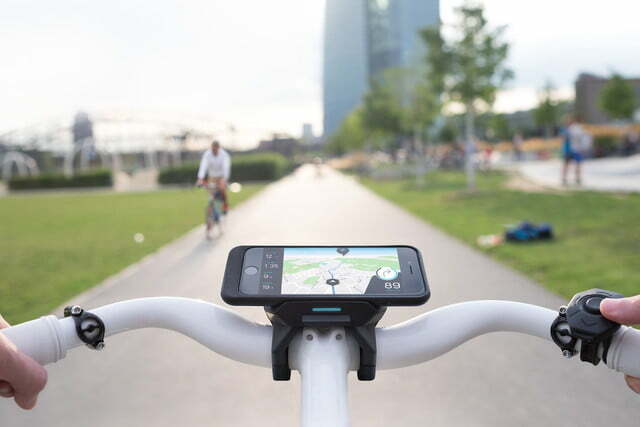 Founded in 2014 and based in Frankfurt, Germany, Cobi is a company that has focused squarely on creating a system that allows smartphones and bikes to work together more intelligently. 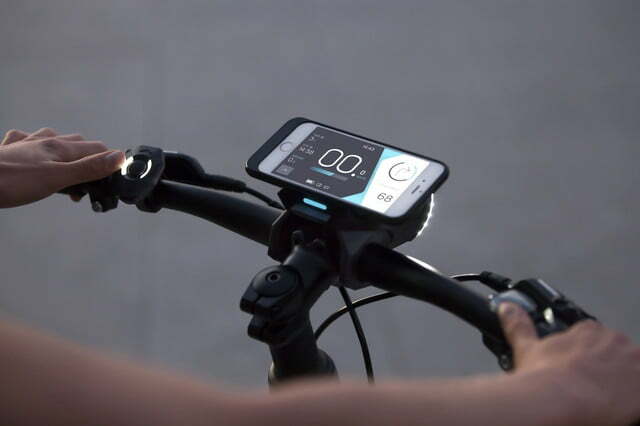 The system starts with a “smart” hub that locks into place on the handlebars of most bikes, serving as a secure mount to attach a phone. 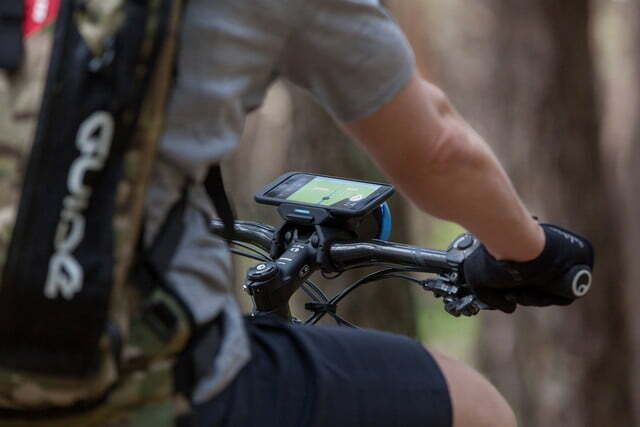 The mount can hold devices up to 6 inches in size, comes with a detachable battery pack for on-the-go charging, and has a built-in light as well. 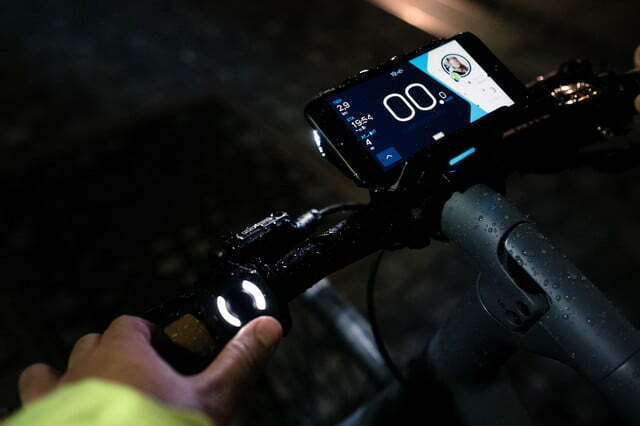 It is even equipped with specialized sensors and accelerometers that allows it to collect and share ride data with the attached phone via Bluetooth. 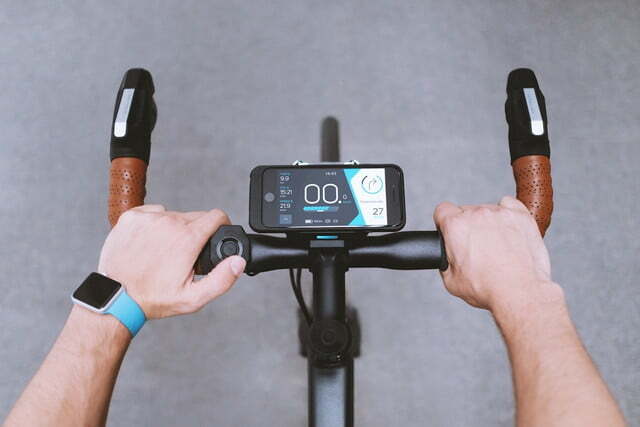 To get the most out of the system, the rider’s mobile device runs the Cobi app (iOS/Android), which serves as the cyclist’s dashboard while on a ride. That dashboard displays information like speed, distance traveled, time, and more. 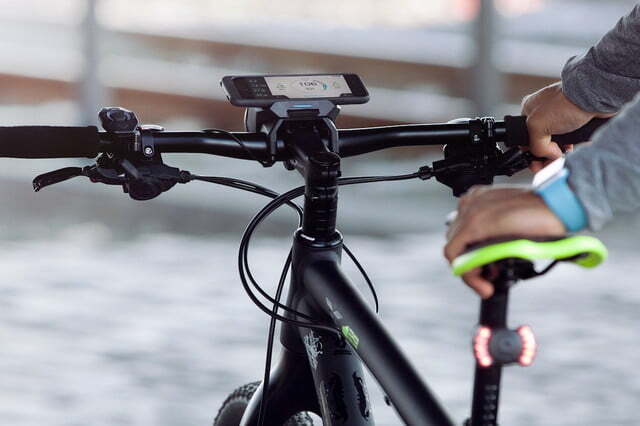 It also provides turn-by-turn navigation, complete with voice prompts, and weather alerts to keep the rider abreast of changing conditions. 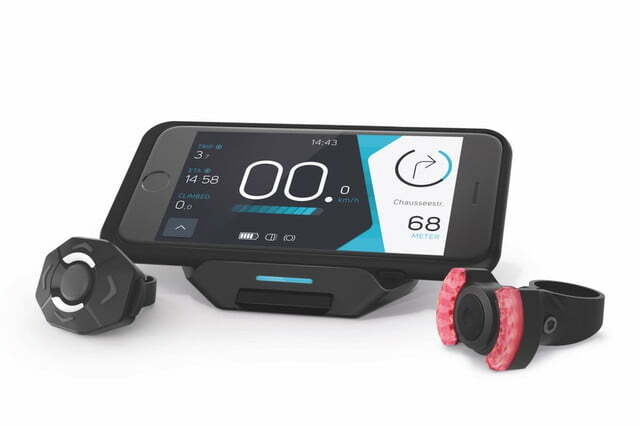 The app allows the user to make or take phone calls and listen to music, all while tracking a number of fitness metrics too. Interacting with a touchscreen while riding a bike isn’t exactly safe or easy, but Cobi has found a way around that as well. 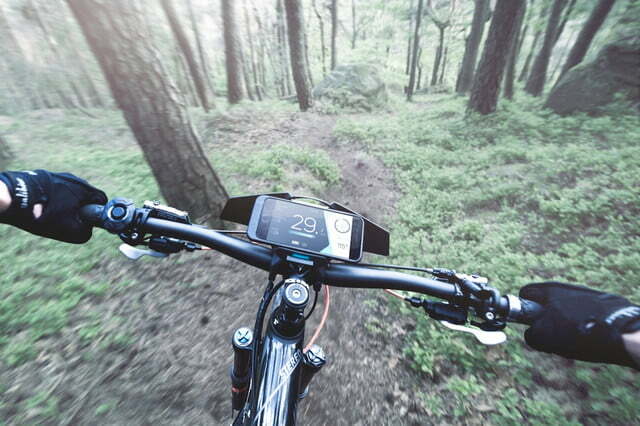 The system uses a remote control, which attaches to the handlebars just above the grips. 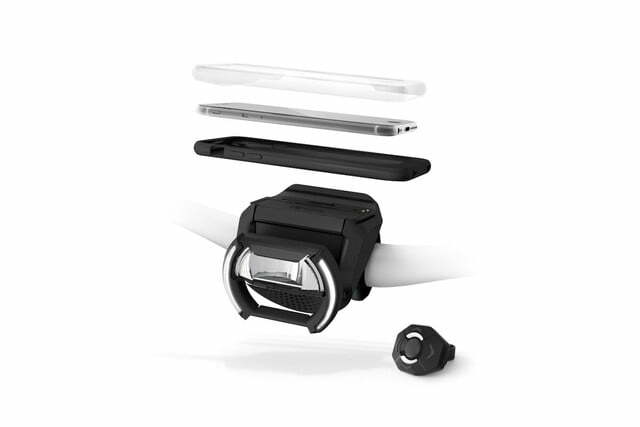 This makes it easy to reach using just a thumb and allows the rider to control the entire system without ever having to take his or her hands off the wheel. Other nice features include a built-in ambient light sensor that automatically activates the hub’s built-in head- and taillights when it starts to get dark and an integrated security system too. The hub will actually sound an alarm if someone tries to steal the bike and will lock out users who don’t have a properly paired phone, rendering it useless. With all of these features, it is easy to see why Bosch would be interested in Cobi. The startup has even developed a connection between its technology and Bosch’s electric drive systems, making it quick and easy for the two products to integrate with one another. 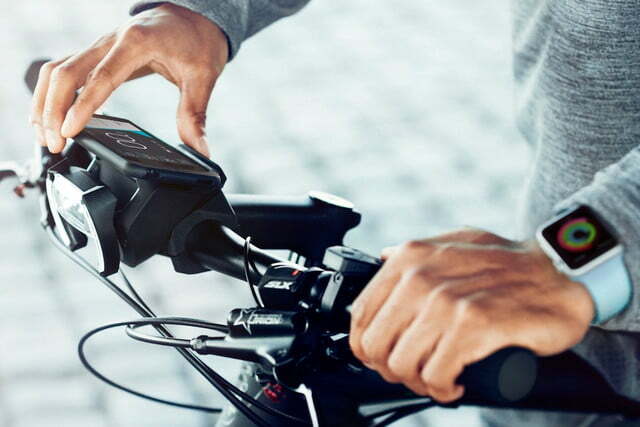 How long it will be before we see bikes actually shipping from the factory with the Cobi hub already in place remains to be seen, but it appears that the days of the standard LCD ebike screen could be numbered. 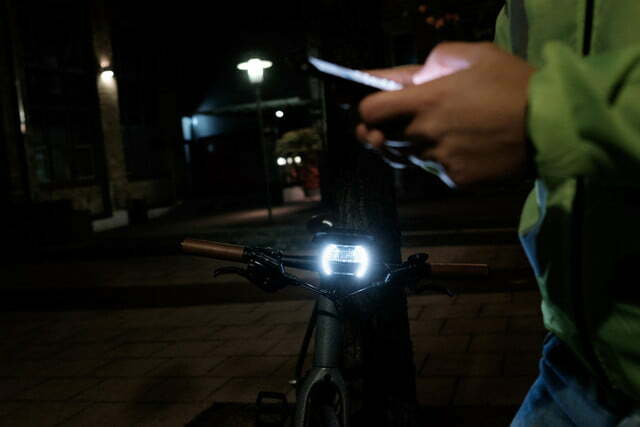 Find out more at cobi.bike.